Contrecoup is a digital marketing agency for start-ups and businesses that need sales growth. Our digital marketing services provide proven methods to earn you more business for less money. 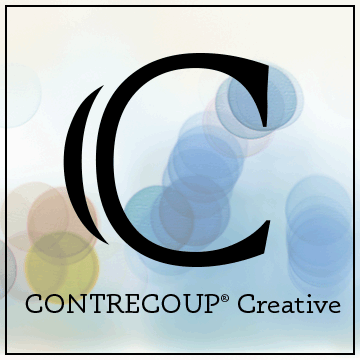 Reviews for Contrecoup Creative, Inc.